Renfrewshire Council has over 100 community facilities available for hire at very attractive rates. The centres and schools are easily accessible and are available for a variety of purposes, including meetings, dinner dances, conferences, weddings, birthday celebrations, displays and leisure and recreational activities. 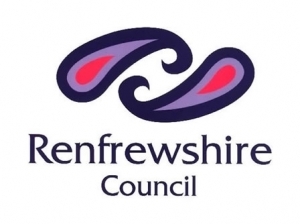 Renfrewshire Council will be pleased to provide further information on disabled access, kitchen facilities and centre capacities, and all facilities can be viewed prior to booking. Sorry, but we have no Tweedie Hall listings available for Renfrewshire.